On most days, I don't apply gel to my hair depending on the weather. I mostly apply hair gels whenever I'm going to an event and I want my curls to be perfect. I try not to add too many products to my hair. What I love about hair gel is that it keeps my curls very defined, after styling. PVP is a polymer sealer, which is the main ingredient in hair gels. PVP absorbs water and when dried, it locks strands of hair together. 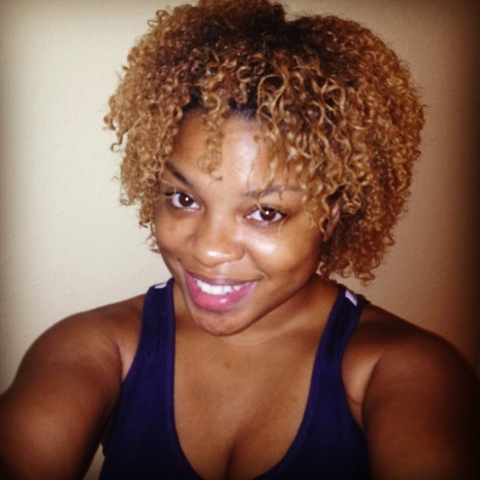 This capability is what keeps curls defined and also reduces the chances of hair from frizzing tremendously. 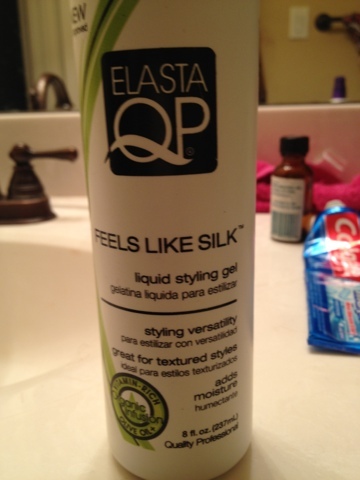 The only gel I use in my hair is It Feels Like Sily by Elasta QP I swear by this gel. It's the only gel I found that does not leave my hair hard or have my hair feeling gritty afterwards. Before applying the gel, I wet my hair, apply Cantu's leave in conditioning repair cream and then I apply jojoba and coconut oil. Once I apply the gel, I scrunch my hair a lot. Sometimes I will use a diffuser if I'm going somewhere and need my hair to dry instantly. Most days. I let my hair air dry.